Industry-leading training in conducting accurate, legislation-compliant hearing tests on adults in the occupational and medical setting. The Occupational Audiometry Course is a comprehensive skills-focussed, four-day program that provides students with legislation-compliant skills and knowledge required to conduct hearing tests, analyse test results and safely conduct ear inspections in adults. The course runs from Monday to Wednesday from 8.30am to 4.30pm and Thursday from 8:00am to 4:00pm. Students are required to attend all sessions. The Occupational Audiometry Course provides comprehensive training in the skills and knowledge required to conduct legislation-compliant occupational hearing assessments in Australia and the Asia-Pacific region. While conducting a hearing test can be perceived as simply “pressing buttons” there is far more involved in completing the task accurately and according to best practice. Our aim in this course is to produce “thinking” graduates who have the confidence and ability to consistently obtain accurate results and make correct decisions in routine and challenging testing situations. The Occupational Audiometry Course is taught to small-medium sized groups. This allows our teachers to provide one-on-one, hands-on practical tuition and individually tailor each student’s development of key audiometry skills. Also approved is our 2-day Intermediate Audiometry Workshop. There are no formal pre-requisites for attending this course. The course does, however, include a lot of material and some study required in order pass the written and practical assessments. Those who have not undertaken formal study are encouraged to prepare or review study skills. Australian Standard/New Zealand Standard 1269 Part 4 Auditory assessment. Managing Noise and Preventing Hearing Loss at Work Code of Practice (from your state government workplace safety body). Links to Australian state/territory health and safety regulatory bodies can be found here. To graduate from this course students must pass a practical assessment on the final day and a take home written exam. On the final day students’ practical skills are formally assessed, using well-practiced templates and guides worked on during the course. At the end of the course, students are given a take-home, open book written exam which is due the following week. The pass rate for this course at first attempt is high (over 95%), although we offer supplementary assessments if required. Course graduates receive a graduation certificate from The Hearing Company, Australia’s leading occupational audiometry course provider. The certificate describes competency in the key aspects of occupational audiometry as detailed in: AS/NZS 1269.4, Managing Noise & Preventing Hearing Loss at Work Code of Practice and the Work Health & Safety Act & Regulations. The skills obtained from this course can be used in any occupational audiometry setting in the Australia and the Asia Pacific region. The course presenter is Glenn Johnson, an Occupational Audiologist (hearing specialist) with over 20 years’ experience in clinical practice, hearing rehabilitation, teaching, management and consulting. 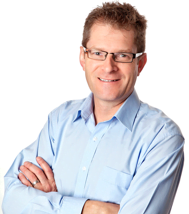 Glenn is Director and Principal Audiologist of The Hearing Company, and during the last 15 years has designed and delivered training in occupational audiometry to over 1,000 students throughout Australia and beyond. With larger groups our experienced and friendly Skills Coaches assist during the practical sessions to ensure all students receive ample one-on-one supervision as they develop their new skills. We supply all practice equipment including audiometers, otoscopes and consumables. On the first day of the course students are issued with a comprehensive Course Manual and Workbook. Are the skills and knowledge transferrable throughout Australia? Yes, except in Western Australia. Most states/territories follow the specifications of the Work Health and Safety Regulations (or similar), the Managing Noise and Presenting Hearing Loss at Work Code of Practice and Australian Standard AS/NZS1269.4. The Occupational Audiometry Course provides full compliance with these key documents. The WA government has specific, stringent requirements for conducting workplace audiometry and managing test results; and significantly different to the requirements in other parts of the country. Yes, the course materials and skill set are drawn directly from the detailed list of 16 “competency requirements” for audiometric testers described in Appendix D of AS/NZS 1269.4; the primary reference document for conducting occupational audiometry in Australia. Why is the course conducted over 4 days? In short, there is a lot of material to cover and skills to learn. Our focus is on ensuring students complete the course with confident in their new skills and knowledge, and this takes time. We provide multiple one-on-one practice sessions, each building on the previous until students are capable of independently and accurately completing a full assessment. The Australian Standard is also a very detailed document, and we need to time to both teach the material and allow time to discuss how to integrate into everyday practice in the workplace. We acknowledge that people learn at different paces (some much faster than others) and in any group this is a challenge for the teachers. We’ve found that running the course over 4 days allows the majority of students to pass, without being too stressful for less confident learners. Does everyone pass this course? No, passing the course is not guaranteed although the pass rate is high (over 90%). Students must pass a written and practical assessments to obtain a Graduation Certificate. To pass the practical assessment students are required to demonstrate “competence” (as specified in AS/NZS1269.4) in the key aspects of a hearing assessment. The written assessment is undertaken via a take home, open book test that is due the week following the course. Passing the course usually requires some application, effort and study although most people do pass. We draw on over 15 years of experience (and enthusiasm!) with teaching over 1,200 students to design methods and materials to support the majority of students to learn what’s required over 4 days. Yes, the Occupational Audiometry Course provides up to 28 hours of contact and tuition, which can be claimed towards CPD requirements. We conduct public courses several times a year in the location of most demand; usually Sydney, Brisbane or Adelaide. 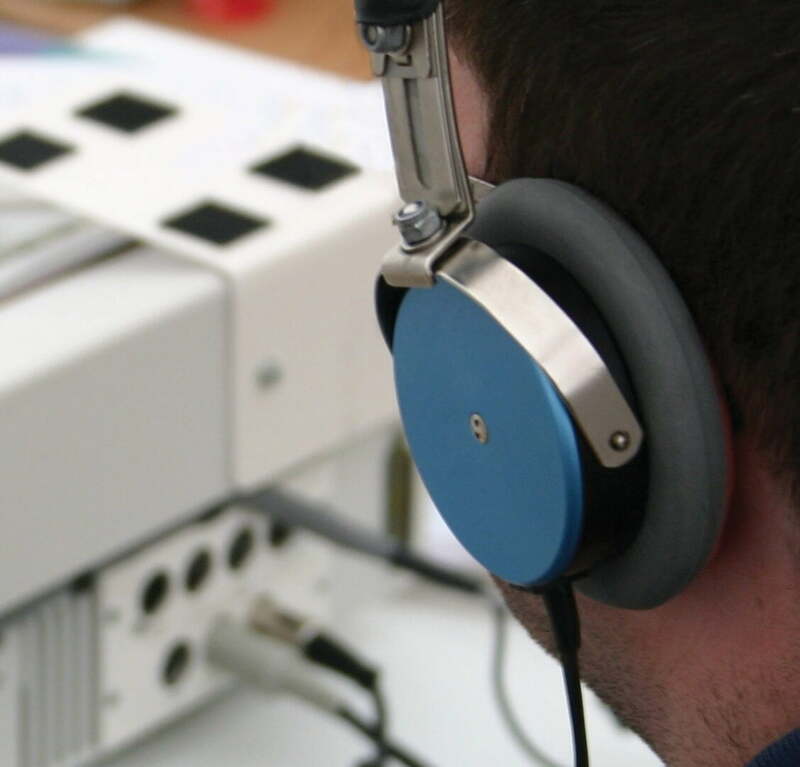 We offer a range of courses focussed on conducting occupational audiometry. These include a half-day workshop on fitting insert earphones (which offer superior external noise reduction) through to 1 and 2-day courses which teach basic or fundamental audiometry skills. See our range our course here.